Newton's Nook Designs: Sneek Peek of a project at Simon Says Stamp! Hello Everyone! 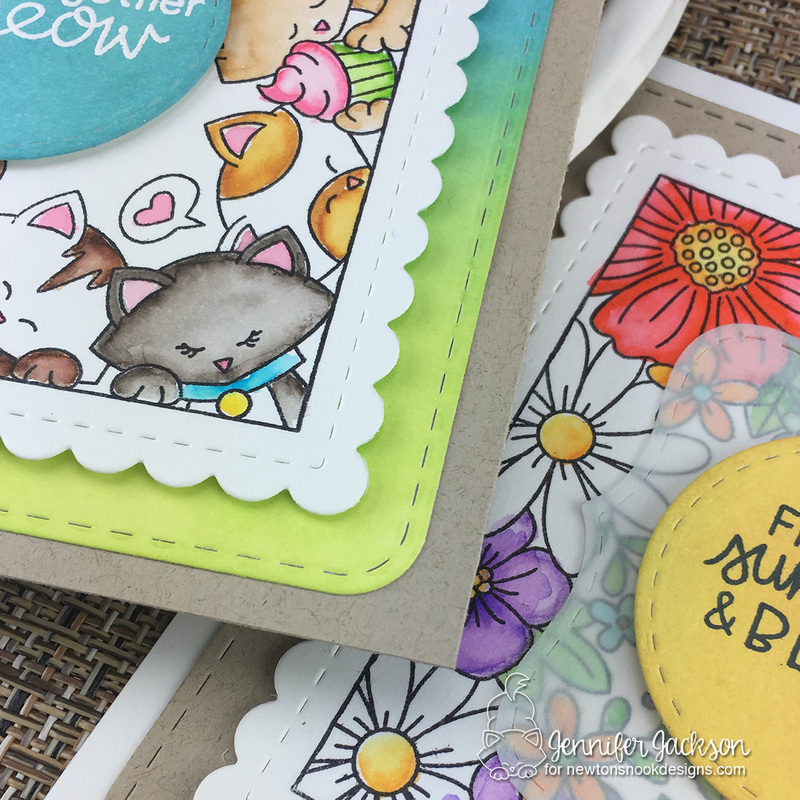 I just wanted to share a peek of 2 cards I created for a feature over on the Simon Says Stamp blog today using our Newton's Block Party and Floral Fringe Stamp Sets. Pop over to the Simon Says Stamp Blog to see the full feature! off to see these cards!